For a chance to win 1 of 20 gift cards for a FREE ONE Year of the iDcard, just fill out the form below. You can tweet every day until 10/26/2014 for additional entries for the giveaway. A total of 20 gift cards for a free year of the iDcard are available. Only one gift card per person. You must provide me your mailing address via private message on Twitter (@idaconcpts) or Facebook (http://facebook.com/damiandavilarojas) so I can mail the gift card to you. Each gift card holds no value and does not entitle the owner to any discounts. It is simply a gift certificate. Recipients of these cards will gently scratch off the black and grey material with a coin to reveal a unique promo code. Each code is good for one FREE iDcard that will expire 10/31/2014. This means that you have until 10/31/2014 to redeem the code, however the actual card is valid for a full year from the date of redemption. 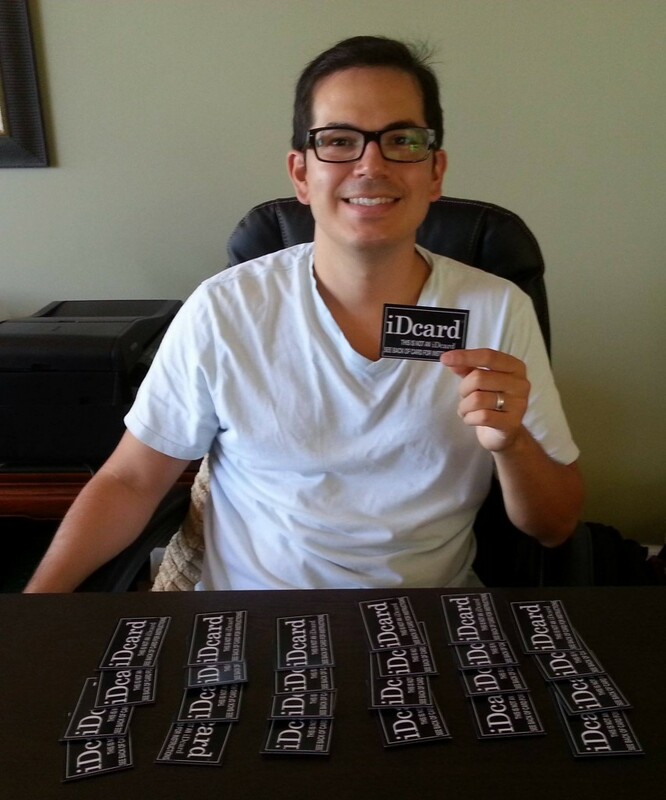 These gift cards can be redeemed at http://theidcard.com or at the offices of the iDcard at Ward Warehouse (Oahu). If done online, FREE shipping is provided. The gift cards allows everyone to choose the iDcard they want. There are seven great designs to choose from. Previous Article← What is Market Research?